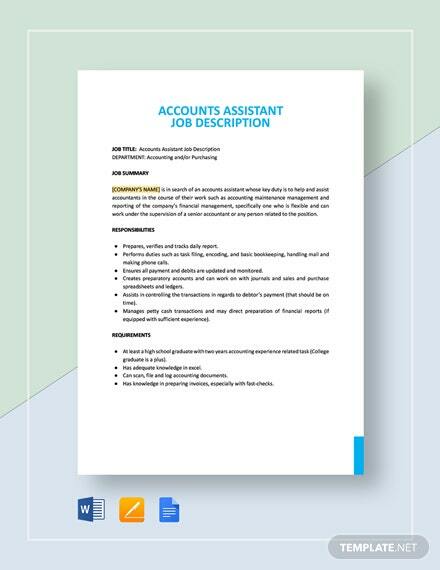 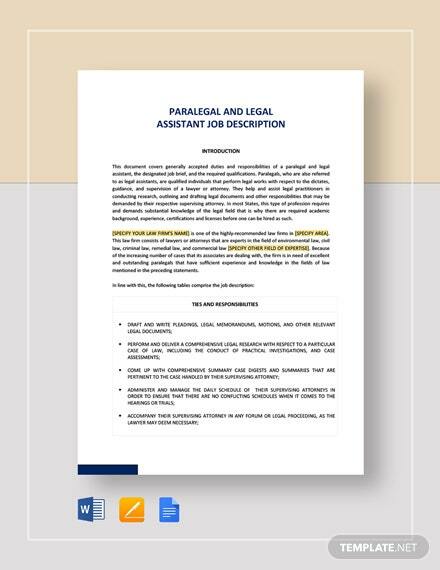 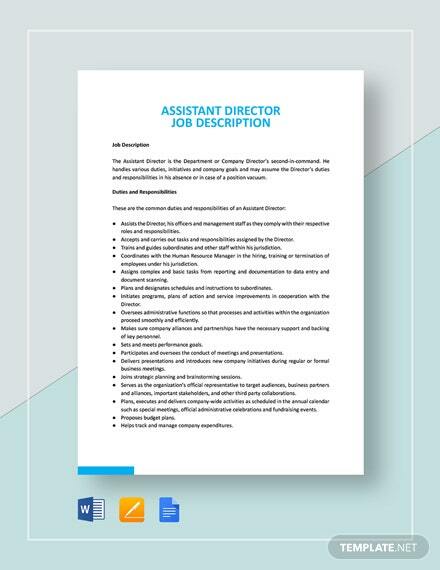 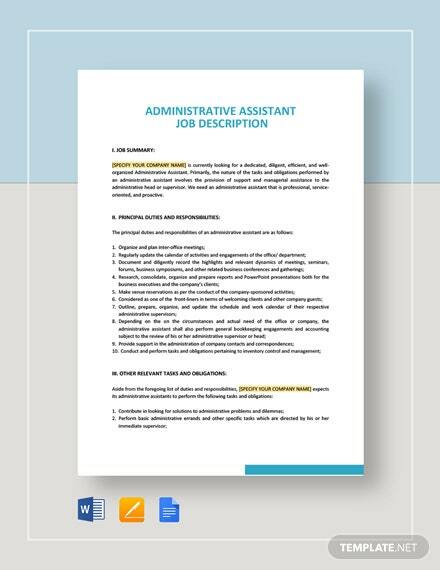 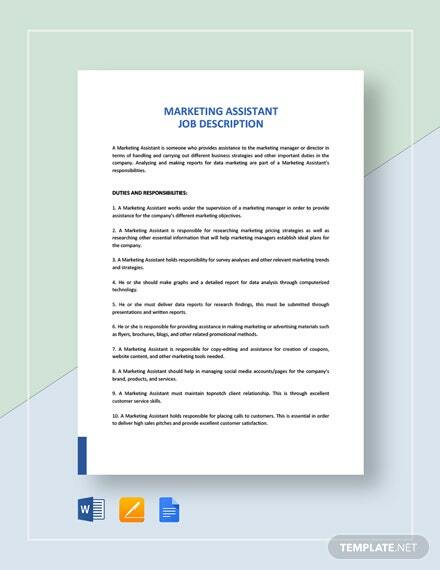 Get that accountant assistant job you’ve always wanted using this free Job Application Letter for Accountant Assistant template. 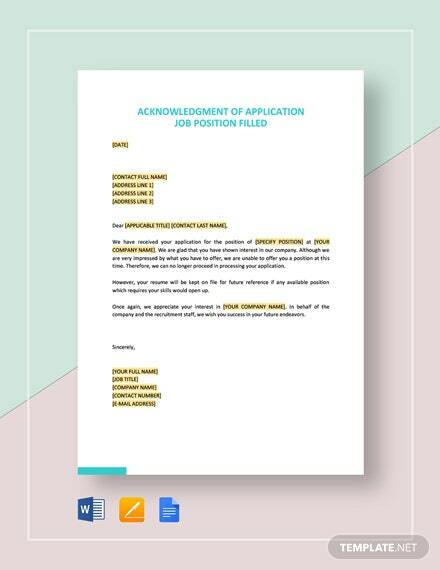 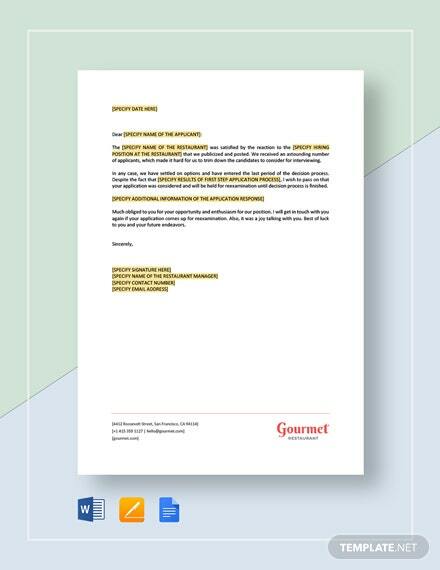 Use this ready-made and fully customizable letter in applying and justifying why you are perfect +More for that assistant role. 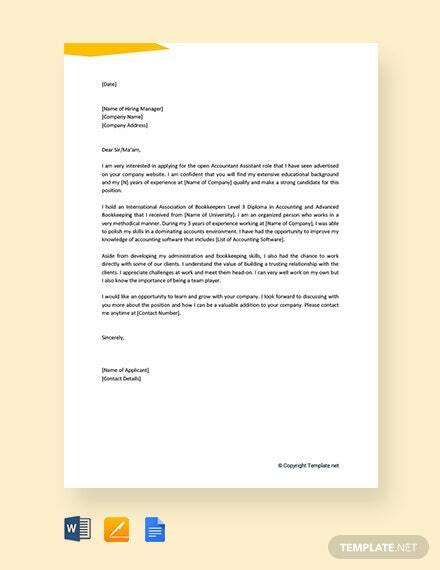 Freely change content to your liking and submit. 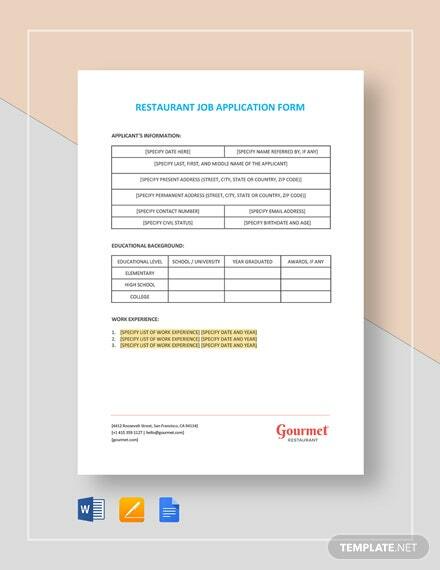 Download now to access the file.